A couple of weeks ago, I wrote a post on covers and the fine art of finding legal images to repurpose for them. So what do you do, if you need pictures for a blog, website, or cover and want to avoid getting sued? Shutterstock or the equivalent makes sense for a cover, but most indie writers can’t afford a subscription just to keep pictures flowing onto their blog. In addition to some emerging solutions, like the new WANA Commons (check out Kristen Lamb’s blog for that one) and the invaluable Wikimedia Commons, a little digging reveals quite a few institutions that are happy to let you use their images in return for no more than an acknowledgment. I’ll address most of these in a second post. Today I want to concentrate on the site I always check first, the absolute top of the tree for low-budget publishers: the U.S. Library of Congress, which allows you to use any image, even in print, so long as you credit the library (“Courtesy of the U.S. Library of Congress” will do). The nation’s attic, as it is called, has over 1 million digital images from all over the world classified into seventy or so collections of pictures and photographs, as well as a separate collection of audio files (called the National Jukebox). You can find the list of print and photograph collections at http://www.loc.gov/pictures/. negatives showing the Wright brothers flying their plane. Specific collections may have restrictions, but you can find out what they are when you access an image. In most cases, “fair use” rules apply. The library gives specific information on whom to contact and under what circumstances: just click on the “Obtaining Copies” tab. You can find additional images at http://www.loc.gov/exhibits/ and http://www.loc.gov/folklife/onlinecollections.html. The Folklife Collection includes documents, songs, and interviews; the Exhibits have documents as well as pictures. The Library of Congress also hosts international collections, the American History and Culture collection (maps, documents), the Performing Arts Collection, THOMAS (the searchable database of bills, Congressional Record, etc. ), the Historic Newspapers Collection, the digitized first-person stories in the Veterans History Collection, and more. For those, go to http://www.loc.gov and click on Digital Collections. New collections are added frequently. And everything is available to the public. These are your tax dollars at work. So feel free to use them, because they are a precious resource, and their continued existence, in effect, depends on people like us. A guest interview I did with Nicole Boone. You can find out more about Nicole and see e-interviews she has conducted with other authors at http://nicolepeanutbutter.blogspot.com. C. P. Lesley is a pen name. In real life, I am a historian specializing in early modern Europe—that is, the 15th through 18th centuries—especially Russia, which is the setting for my next book. People in my field will know who I am when I publish that second book; the pen name is just to separate my fiction from my academic work. I never intended to write fiction, but for as long as I can remember, I have told myself stories before going to sleep. One day, about 15 years ago, I had a scene in such a story exactly where I wanted it, so I wrote it down. Then I wrote the scenes before and after it, and before I knew it I had a quarter of a novel. A very bad novel, I discovered much later, but by then I was hooked on the idea of writing fiction. It took a lot of feedback, much reading of craft books, and the concerted efforts of my writers group to get me to produce anything worth reading, but I’m glad I stuck with it. I’ve learned an enormous amount along the way about what makes a novel work, and that’s despite having been a bookworm all my life. Is there a particular message in your book/books that you want readers to grasp? I write for fun, and I hope readers will enjoy my work without worrying about hidden messages. That said, my books tend to focus on the values of cooperation and compromise. And because I’m a historian, I use them to make history accessible in ways that it often isn’t in a classroom while keeping the facts as accurate as I can. But I don’t preach. It drives me nuts when a novel stops the plot cold to give me five pages on political or economic conditions during the period in question, so I deliver the history in digestible chunks and only as it affects my protagonists. If people love the story, I’m happy. How did you come up with the title for your book/books? Titles are tough. 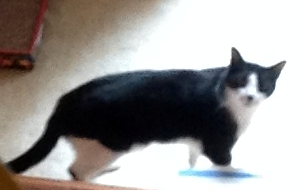 Mine either come to me right away—I have titles for all five volumes in my Russian series, even though I have only the sketchiest idea of the plots beyond book 2, which I’m beginning now—or they hide in the woodwork and refuse to come out, no matter how many treats I offer. The Not Exactly Scarlet Pimpernel, the book I published in June, was one of the hide-in-the-woodwork kind. I went through about five titles before settling on this one, and I’m still not completely happy with it. I picked it because I thought it would work well in search engines: people who love the original Scarlet Pimpernel by Baroness Orczy (1905) are the natural audience for my book. But I forgot that Orczy wrote about twenty Pimpernel novels, many of them with Scarlet Pimpernel in the title, and there are quite a few titles beginning with “The Not Exactly” as well. So it turned out not to be such a good choice. Although it did get the book onto someone’s website devoted to all things “exactly,” which came as a pleasant surprise. The Not Exactly Scarlet Pimpernel was another book that began as a before-sleep story. I had re-read the original, which I loved when I was a teenager, and couldn’t get the central conflict out of my head. I kept trying to solve the problem, and when I had worked it over enough, I wrote it down. Of course, the job of a novelist is to create conflict, not to resolve it, so the result was that fifty pages into the book I ran out of story and had to develop a new one of my own. That book went through revision after revision, but in the end I produced a version I liked. The Russian books I approach in a much more focused way. Russian history is so fascinating that I have no trouble finding ideas, and in the 16th century there were none of those modern inventions that make a writer’s life so difficult. No cell phones or Internet, no DNA research, no fingerprints—no police, for that matter. Characters can do all kinds of stuff they can’t hope to get away with these days. How do you fight writers block? I get writers block only when I try to force a character, especially a protagonist, to do something that serves the plot but is wrong for that character. Then the dialogue dries up and I can’t see what’s happening. So I’ve learned to stop and figure out what I’m doing that’s not right for the story, and that’s usually enough to kick me back into gear. Also, I write to relax; it’s not my day job, so if I did stop for a while, no one would care but me. That takes a lot of the pressure off. I am a “plot first” writer. I can come up with plot twists at the drop of a proverbial hat. But developing rounded characters is hard. Fortunately, my writers group includes a “character first” writer, as well as another plot specialist, so she pokes and prods at my chapters until I produce credible people. I have so many favorite authors that I can’t pick just one. As I learn more about craft, I find that my approach to reading changes. When I find someone who can really bring a setting and characters to life and keep them moving in ways that make me not want to put the book down, that’s my favorite author of the moment. I would love to travel more, but no. The Not Exactly Scarlet Pimpernel required only that I read a lot of Orczy novels and watch the various movie/television versions. I spent hours studying Anthony Andrews, who did a fantastic job as the Scarlet Pimpernel in an 1982 BBC production. I pretended that was work, but of course it was pure pleasure. The Golden Lynx, the first of my Russian novels, draws on years of research in the field and past trips to Moscow. It’s my way of conveying ideas that I can’t prove in an academic setting. I’d love to visit Kasimov, Kazan, and the steppe someday, though. Those are all settings in the Lynx series, called Legends of the Five Directions. Failing that, there’s Google Earth, which gets better every day. Still, there’s nothing quite like having memories of a place when you are trying to recreate it for a reader. This will sound odd, but the hardest part was to get past thinking like a historian. Novelists get inside people’s heads. That’s the charm of novels: they let us see something real life never permits—how other people think, as distinct from what they want us to know. Historians don’t get inside people’s heads, because we work from documents, and even if you have access to someone’s letters or diaries, you see only what they wanted you to see when they wrote. So to get to the point where I could reproduce a character’s experience from the inside took years, literally. I learned tons. Mostly about writing, as I mentioned before. But also a lot of details about revolutionary France (in Not Exactly Scarlet Pimpernel) and Tatar culture (in Golden Lynx). I love the research. It’s almost as much fun as the writing. Revise, revise, revise. And read everything you can about the craft of writing. Don’t send your book out as soon as you finish it. You’ll think it’s ready, but it’s not. Instead, find other fiction writers with compatible personalities and, if you are lucky, different strengths and have them read the book and comment. Then revise some more. It’s not new advice, but it is worth heeding. The truth is that writing takes time to master, even if you’re an avid reader. As J. K. Rowling put in in her Harvard commencement address, “You have to kill a lot of trees before you write anything good.” And these days, with e-readers and iPads, you don’t even have to kill trees. But you do have to practice. Many authors have trouble with titles. I have several writer friends who go through the entire creation/revision process referring to their book only by the name of the central character. Which is fine, in traditional publishing, since titles remain malleable almost until the moment when the book goes to production. It doesn’t make sense to get too attached to a title when the editor or marketing department will make the final decision. But if you are self-publishing or, like me, working with an indie press/writers’ cooperative, you the writer have sole and ultimate responsibility for the title of your book. Here I have generally been lucky. My first (unpublished and unpublishable) novel had a title before I had a rough draft. As the book developed and changed from Star Trek™ fan fiction into my own science fiction, the title changed, but it always had a title that reflected the central idea of the book and made me happy. 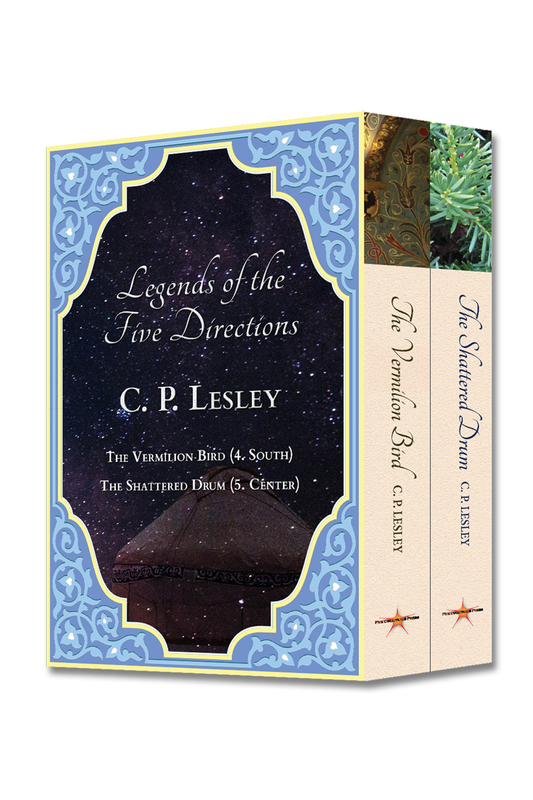 Similarly, my second novel, which eventually gave rise to The Golden Lynx, went through a couple of titles as it morphed from historical mystery to adventure romance. It started life as Day of St. Helena, which I then decided was too obscure. I replaced it with Sins of the Father (too clichéd), before overhauling it into its present form. 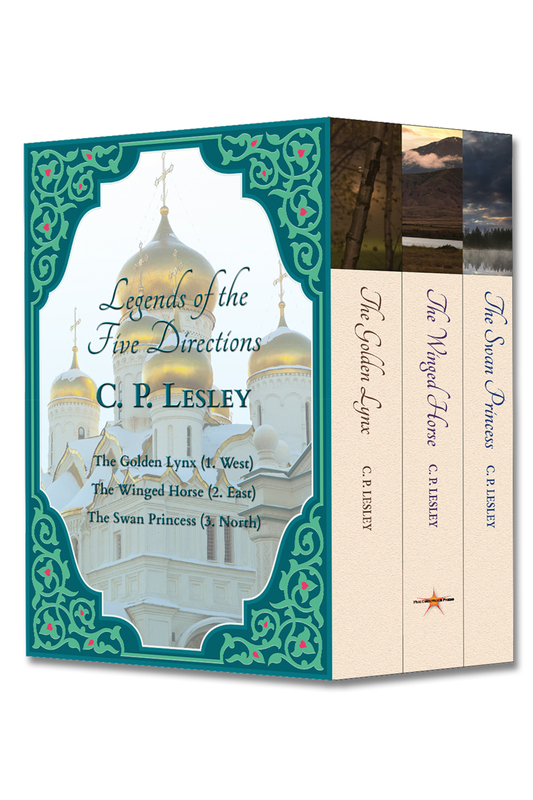 And I already have titles for the four Lynx sequels, although only the second (The Winged Horse) and the third (The Swan Princess) have anything approaching a plot. The one big exception to this rule is The Not Exactly Scarlet Pimpernel, which I published this summer. You’d think, given that I was riffing off someone else’s work (the original Scarlet Pimpernel is in the public domain, so I’m not violating Baroness Orczy’s copyright—plus the story deviates from hers early on), finding a title would be easy. Instead, I went through so many, I can’t remember them all. Sir Percy Rides Again, The Pimpernel Plan, Moonlight and Mechlin Lace, The Scarlet Pimpernel Returns—I could go on, but I’ll spare you. For a while, my spouse pushed It’s Tough Out There for a Pimpernel. Funny, if perhaps not striking quite the right tone. By then, I’d have loved to have a marketing director sweep in and solve the problem for me. In the end, I bowed to the logic of search engines. Obviously, the target audience for my modernized Scarlet Pimpernel is people who love the original—or who would love the original if they knew of its existence. 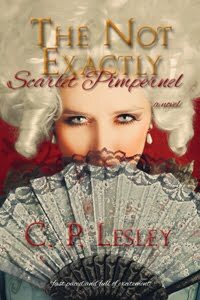 After umpteen revisions, you don’t have to have read the original to understand my version, but in marketing terms, to quote one of my reviewers in a different context, “it helps.” So I wanted “scarlet pimpernel” in the title to make it easier for people looking for the original to see it. Hence the decision to violate the writing rule that declares adverbs the spawn of the devil and embrace The Not Exactly Scarlet Pimpernel. It seemed like the perfect solution. Only after I had the book online and began searching for it did I recognize that the plan had a major flaw. I had forgotten, you see, that Baroness Orczy wrote about twenty Pimpernel books, which in the last 107 years have yielded dozens of editions in several different media. So if you search for “scarlet pimpernel” on Amazon.com, what you see is pages and pages of Orczy novels. My book, if it appears at all, lies buried somewhere near the end. Even I don’t have the patience to go through the entire list. And “Not Exactly” turns to be not exactly rare, either. I should have done more research. 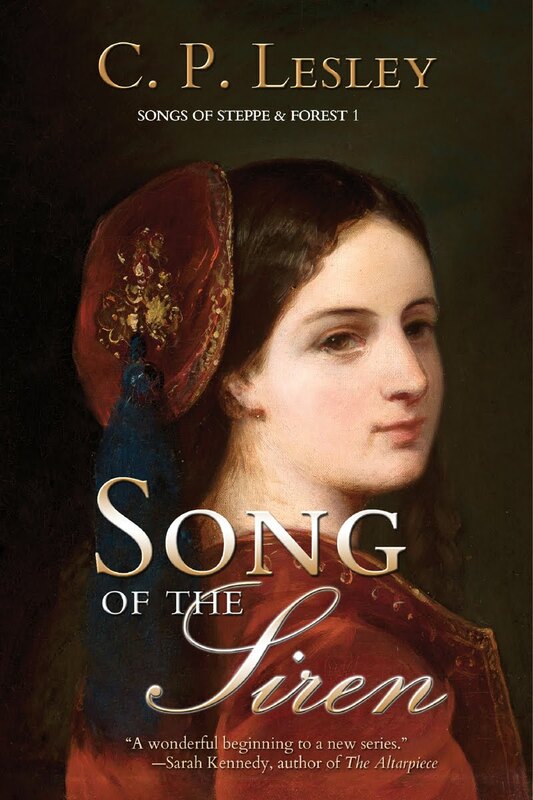 But since it would just sow confusion to change the title now, I will have to find another way to market the book. What about you? How do you decide what to title your work?